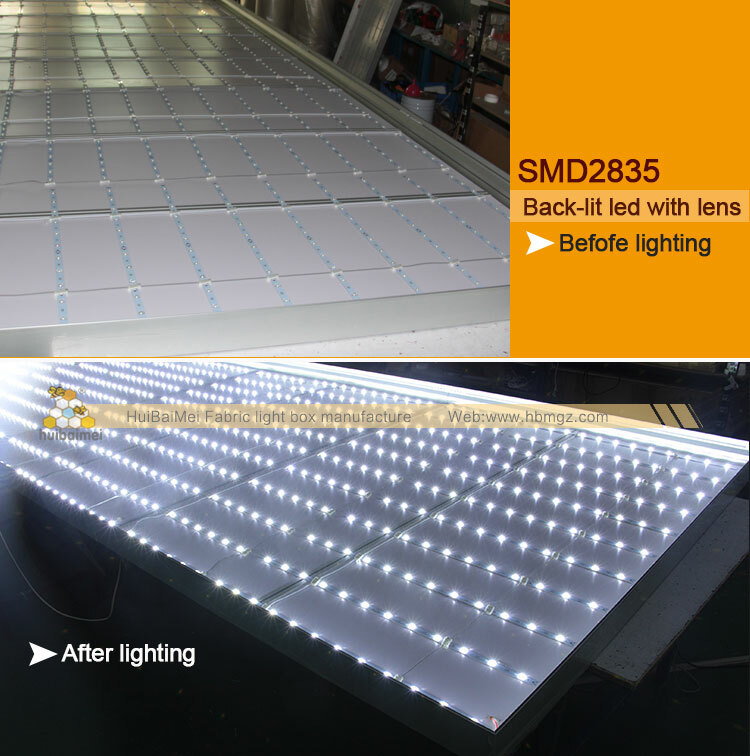 LED 2835 backlit light strip, it is popular used for slim fabric light box(depth from 40mm-80mm), 180 degree beam angle, low decay, there is no ribbon shadow on the light box once light up. 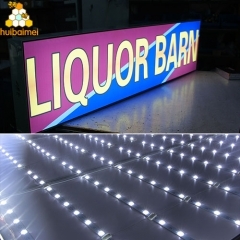 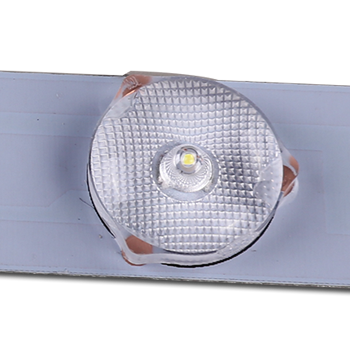 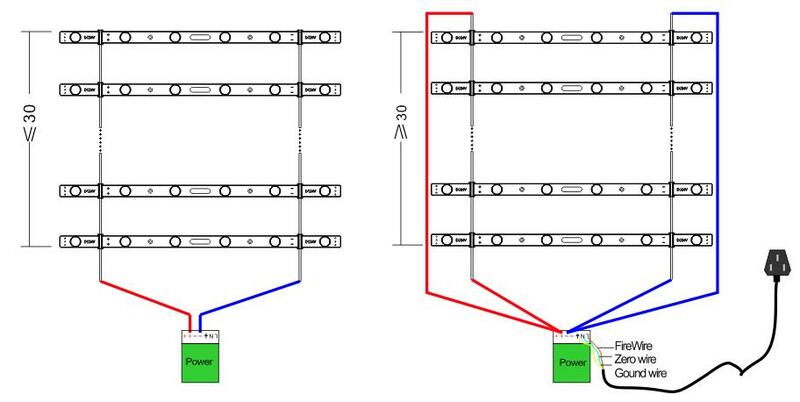 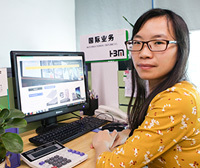 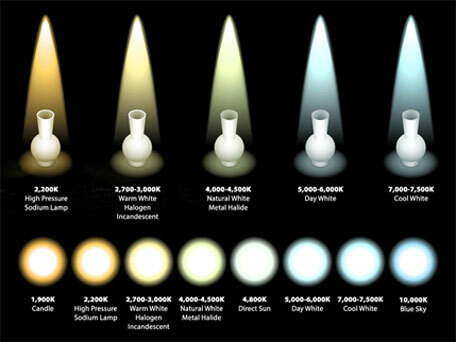 Ajustable LED light type is specialized design for customers. 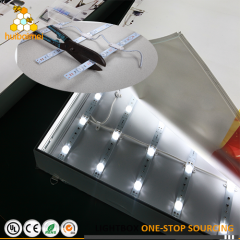 LED2835 backlit light strip with lens,Taiwan Epistar chip which is popular used for slim fabric light box(depth from 40mm-80mm), 180 degree beam angle, low decay, there is no ribbon shadow on the light box once light up. 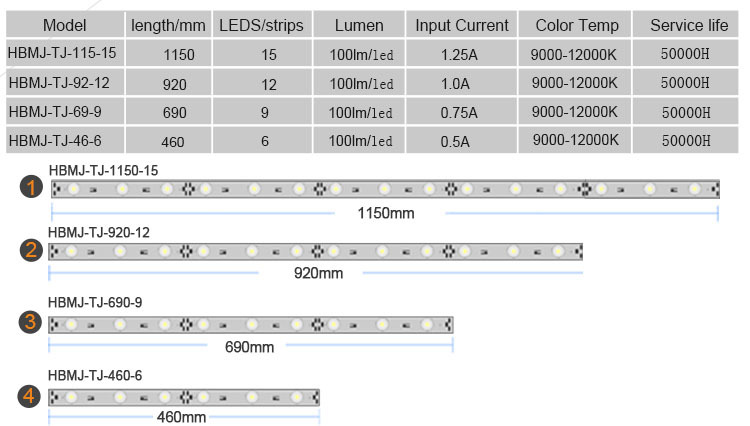 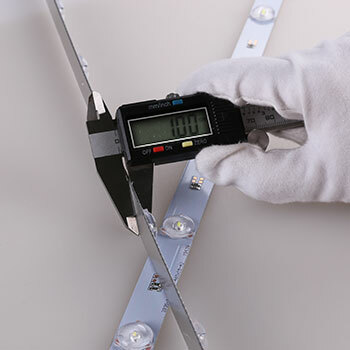 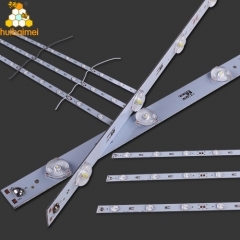 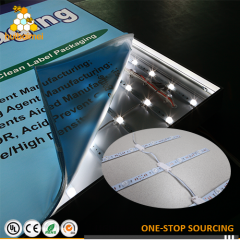 Ajustable LED light type is specialized design for foreign customers, you may ajust the strips distance freely accoding to your requirements.It is with CE/RoHS certificates. 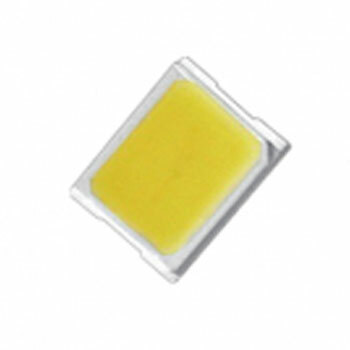 2.DC12V, Low working voltage, security and stability . Using the 100mm distance 950mm diffuse reflection LED lamp， 6 rows, 1 rows of 17 light bars, each 2 columns using one 600W power supply, a total of 3 600W electricity Source. 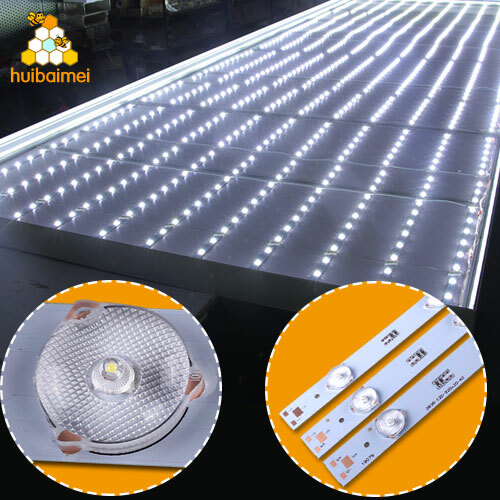 Using the 100mm distance 950mm diffuse reflection LED light， 6 rows, 1 rows of 17 light bars, each 2 columns using one 600W Power supply, a total of 3 600W Power supply.